Our mission is to provide hope, relief and support as we partner with individuals and families throughout their journey with dementia. Dementia erases your memory, steals your ability to think and makes it impossible to do simple daily tasks such as eating, walking or just getting dressed. It’s a progressive, fatal disease that ruins lives and devastates families. No doubt you know someone who has been affected. But those affected don’t have to struggle alone. 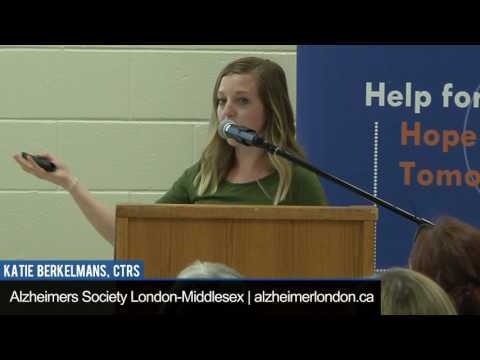 The mission of the Alzheimer Society London and Middlesex (ASLM) is to provide hope, relief and support as we partner with individuals and families throughout their journey with dementia. 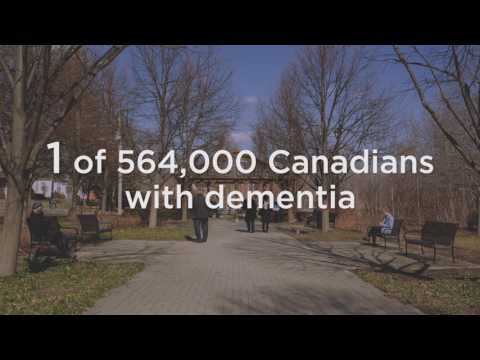 There are more than 8,000 individuals in our region diagnosed with dementia. The staggering social, emotional and financial impact is being felt across the country, around the world and right here at home. We are truly beginning to live the predicted ‘rising tide’ of dementia as over the past twelve months, 774 new clients have come through the doors of ASLM and our active client base has grown by 90% in just the past four years. Vital counselling, support groups, education series and social recreation programs help our clients - both persons with dementia and their caregivers - manage the disease, remain independent and in their homes longer, prepare for the future and gain strength from the support of others. 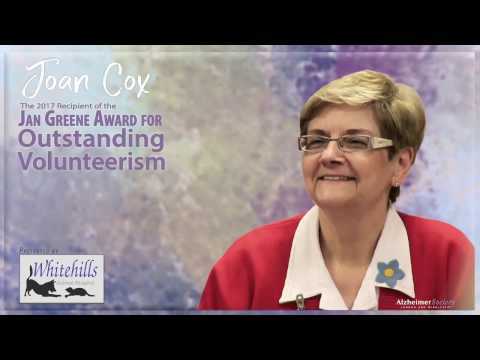 "Jordan is our volunteer companion. When he comes to us time has no boundaries. The delight on Les's face when Jordan arrives is something to behold. We do not regard him as a volunteer but as a very dear friend. Thank you for the support. Without it, a very difficult situation would be intolerable." "Your courses were very helpful for me in understanding what was happening to the brain of my wonderful, kind and loving dad. I thank you for the work you do to bring some sense of understanding and comfort to families dealing with this heartbreaking disease." "It was my pleasure to give a donation this year. I have seen first-hand all that the Society does for patients with Alzheimer's and their families. It is money well-spent and while I am in school I'd like to give what I can."